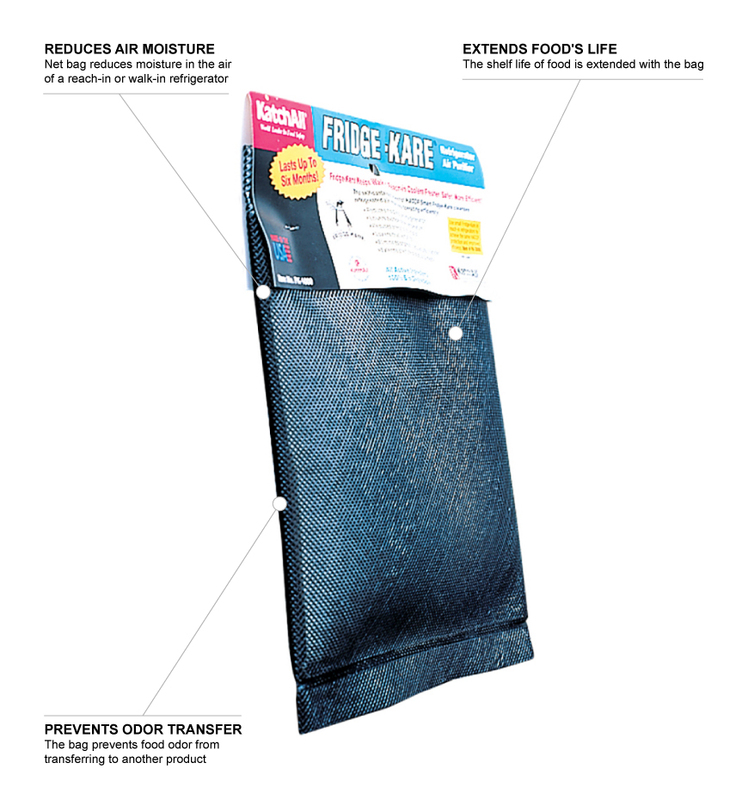 The San Jamar FK1000 Fridge-Kare™ hanging net bag is designed to reduce the amount of moisture in the air in reach-in and walk-in refrigerators. That can help slow the growth of bacteria, mold, mildew, and other organic contaminants. Since moist air carries odors more readily than does drier air, it can also help prevent odor and flavor transfer between stored foods. 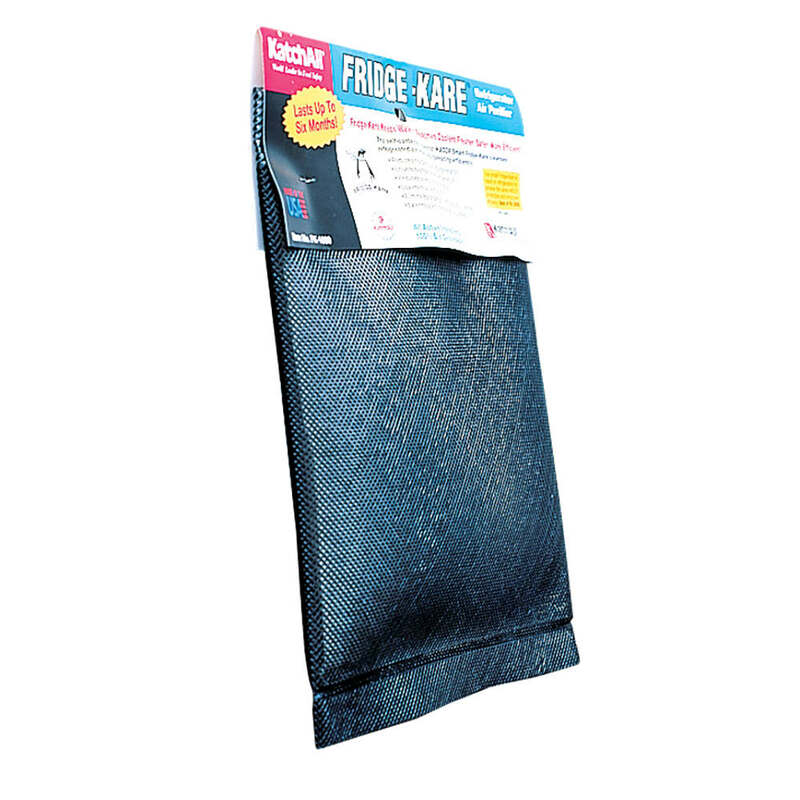 The San Jamar FK1000 Fridge-Kare hanging net bag can be used to treat up to 250 cubic feet for 6 months. "Our walk-in has a high humidity level. We thought this would help decrease the amount of moisture. It really didn't have any affect on the humidi..."
"Our walk-in has a high humidity level. We thought this would help decrease the amount of moisture. It really didn't have any affect on the humidity/moisture level."